Wedding day can sometimes change into a day of pressures for the couple themselves. Various unexpected issues can wash away the smiles on either their face or their family's. 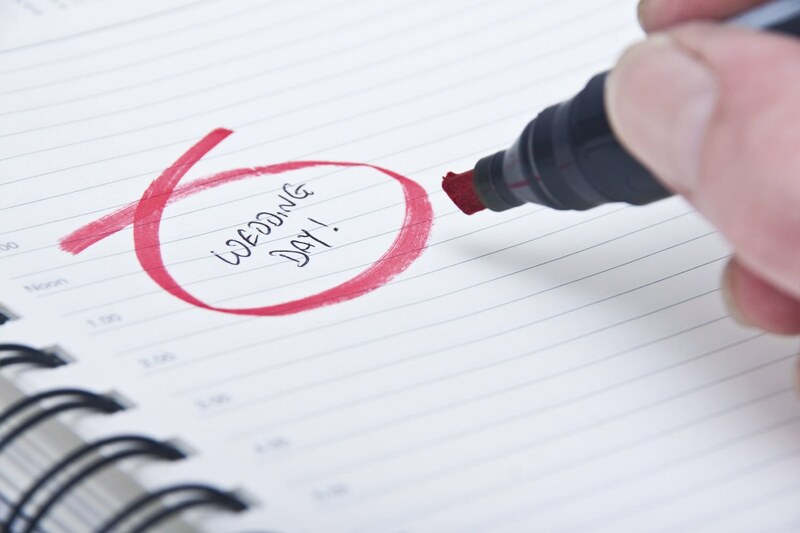 As wedding planners, you should have beware of the worst possibilities with A-Z precautions. Here are several common unexpected problems on the wedding day, and how some experienced wedding planners take the solutions. From lighting problem to screen troubleshooting, those electronic's problems can possibly happen. For Cynthia Octaviani from Chandani Weddings, it is important to assign a responsible committee directly to some vendors. Thus, if a problem occurs, it can be handled as soon as possible since the internal parties will give hands. Not only vendor's, but sometimes a miscommunication between planner and bride's family can also cause item's shortage, or even unavailability. Sparing a time to check all items before the event begins is how Renate Selena and her team at Artea Organizer avoid that issue. If there is a discrepancy, they will ask helps from vendors. Therefore, it is very important for wedding planners to have a wide vendor's connection. A shift in the schedule or the whole rundown commonly happens, and it causes by various factors. Renate follows several steps to work on that. For example, spare 30-60 minutes in the rundown to anticipate an urgent situation. Other than that, Plan B is also needed if the initial plan did not work out as it should be. Since there are a lot of parties involve in the wedding day, Renate also never forgets to send a reminding messages to vendors regarding the rundown when D Day is approaching. Cynthia and her Chandani Weddings' team understand if each family's needs are different. Therefore, they never hesitate to ask them to fill questionnaire forms to make sure that there will be no internal needs missing, especially during the D Day. If a family relative takes a role as a committee, it is also possible that they cannot be contacted on the D Day. In order to prevent this issue, Cynthia always asks for an alternative relative's contact for emergency. For Chandani Weddings, family factor is the most challenging factor during the wedding celebration series. Different arguments between the soon-to-be newlyweds and their family sometimes cannot be avoided. Hence, the wedding planner should have a good communication skill in order to make a mediation. "An interpersonal communication skill is also necessary because a planner is not only the event leader, but also a personal assistant and a best friend to the bride and groom," Cynthia explained. Not only that, Cynthia also believes that a great time and stress management from each of her team is highly desired since on-field condition on the D Day can be overwhelming. Different from that, Artea Organizer confessed that the rundown detail is the most challenging part on the D Day. Coordinating with a lot of parties demands the team to maintain agile, initiative and creative, so everyone feels comfortable in collaborating and presenting the best results. "A good teamwork is the basic thing to always be agile on the field during the entire wedding party," Renate added. Every wedding planner or wedding vendor has undoubtedly different on-field challenges. These challenges are also depended on the party size and whether there are specific requests from the clients. If you have a different experience, do not hesitate to share your story on the comment box below.